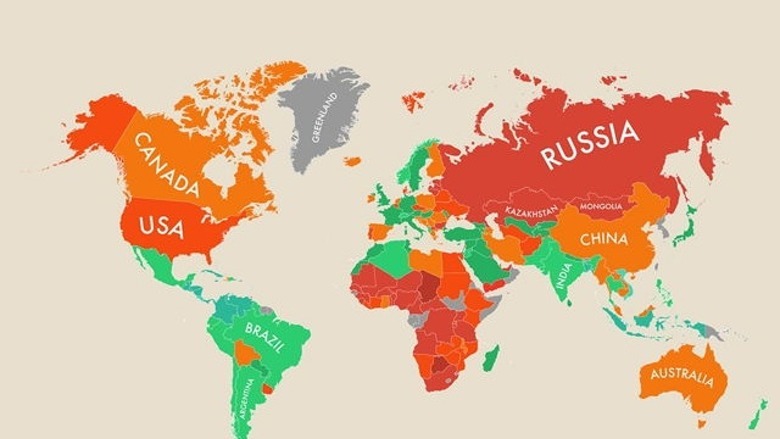 Nic Marks, the creator of the Happy Planet Index, says his HPI shows the extent to which 151 countries across the globe produce long, happy and sustainable lives for the people that live in them. The overall index scores rank countries based on their efficiency, how many long and happy lives each produces per unit of environmental output. Each of the three component measures – life expectancy, experienced well-being and ecological footprint – is given a traffic-light score — green for good, amber for so-so, and red for bad. These scores are combined to an expanded six-color traffic light for the overall HPI score. To achieve bright green – the best of the six colors, a country has to perform well on all three individual components. According to the HPI, the happiest country in the world is Costa Rica. Vietnam is second, Columbia is third and Belize is fourth. The US comes in at 105, well below neighboring Canada and Mexico. It should be noted that political stability and human rights are not factors that go into the HPI. There is a clickable and searchable database for all 151 countries included in the survey at the Happy Planet Index website.